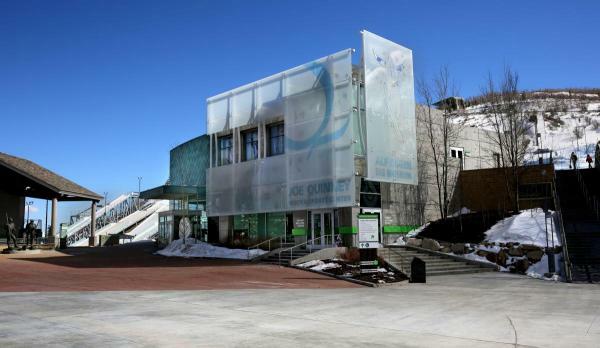 Admission to both the Alf Engen Ski Museum and the George Eccles 2002 Winter Olympic Games Museum is absolutely FREE. Located inside the Joe Quinney Winter Sports Center, the Museums are open daily 9am to 6pm - except Thanksgiving, Christmas and New Years day. Please call 435-658-4228 for holiday hours. The Museum's mountain sport simulator is open daily 10am-5pm with tickets starting at $5/person. The Joe Quinney Winter Sports Center and museums located within are wheelchair accessible.